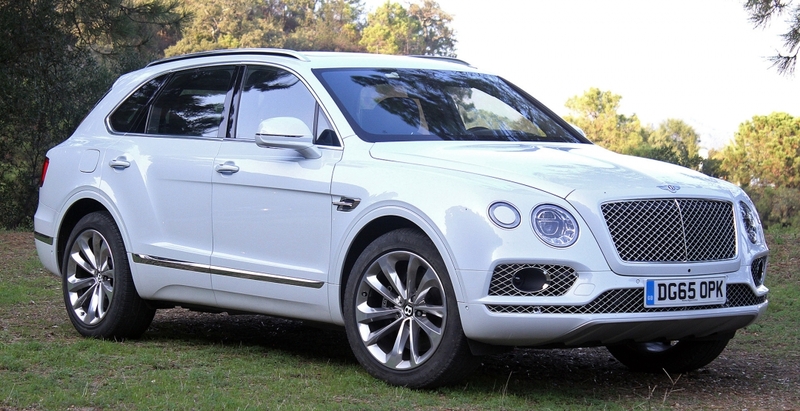 Bentley Bentayga on its way! Bentley CEO Wolfgang DÃ¼rheimer said at the the Beijing Motor Show this week, that we might expect the new version of Bentayga. Bentley Bentayga with its 600 horsepower on tap is already named as the fastest and most powerful SUV. 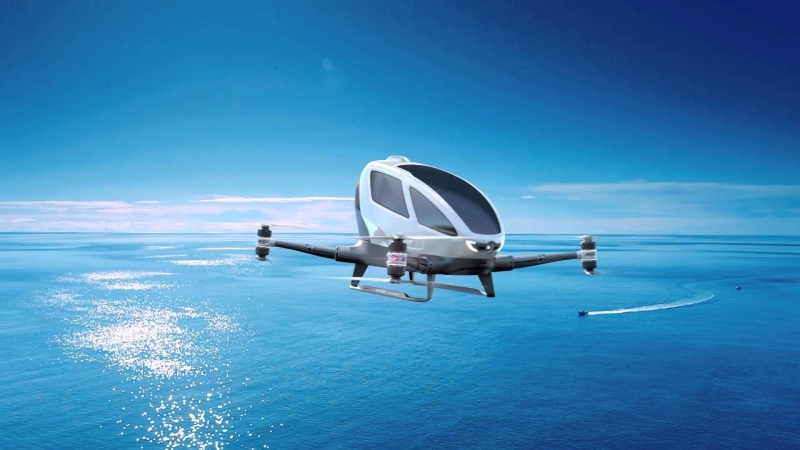 Rumors say that a new version of this model, that claims to be even faster and more powerful might hit the markets soon. 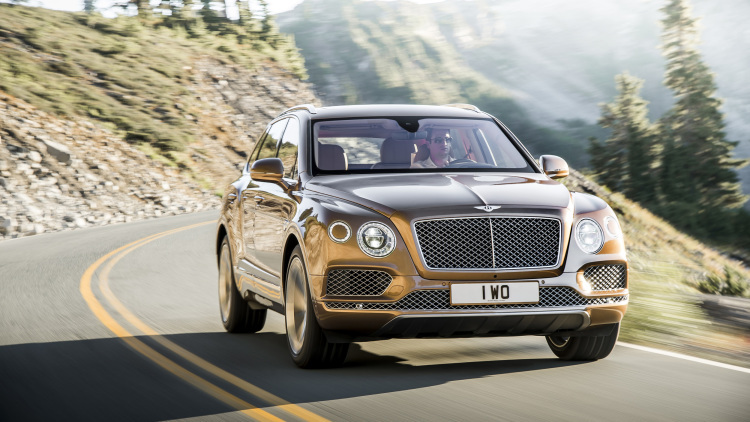 Bentley CEO Wolfgang Dürheimer said at the Beijing Motor Show this week, that we might expect the new version of Bentayga, which is a really good news for those who love speed and power. 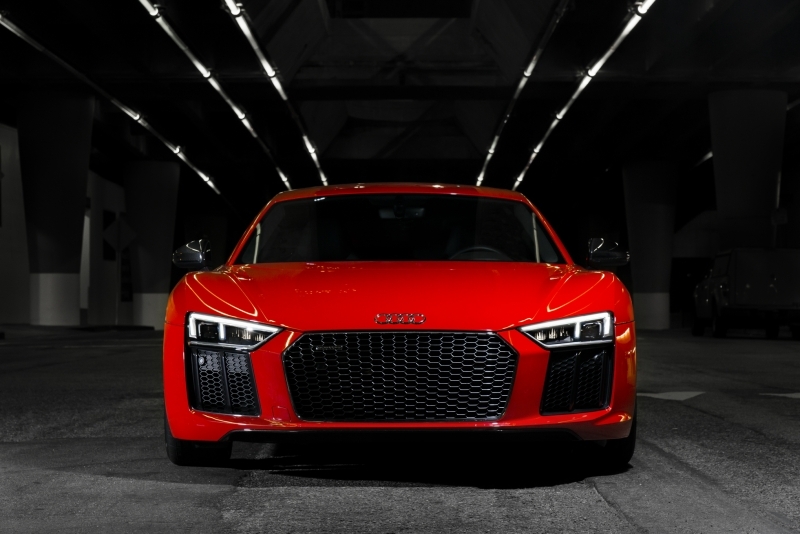 Nothing has been confirmed still but we know what to expect, a great car with amazing features. The basic Bentayga is no slouch, powered by a 6.0-liter twin-turbocharged W12 engine with no less than 600 horsepower and 663 lb-ft of torque. Considering the latest Continental GT Speed packs 633 horsepower from its 6.0-liter twin-turbo W12 – 66 horses and the Mulsanne's 6.75-liter twin-turbo V8 produces 505 hp in standard trim and 530 in Speed spec for a difference of 25 hp we have big expectations for new Bentyaga like 650 hp. 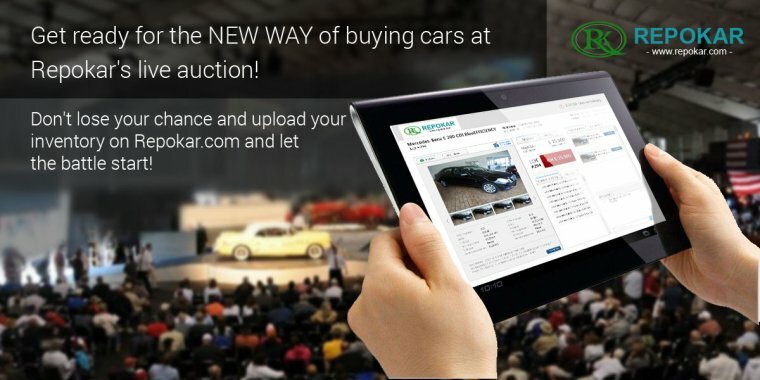 In the context of the latest scandals in the automotive industry, Durheimer also declared that the anti-corruption subject is bringing their market position a little bit out of balance. People are afraid to show what they achieved, but they would like to show it because they’re working very hard – there’s a nervousness. As soon as the government drops the aggressiveness with how they execute this anti-corruption programme, things will normalize. Then he forecasts a boom to their products. 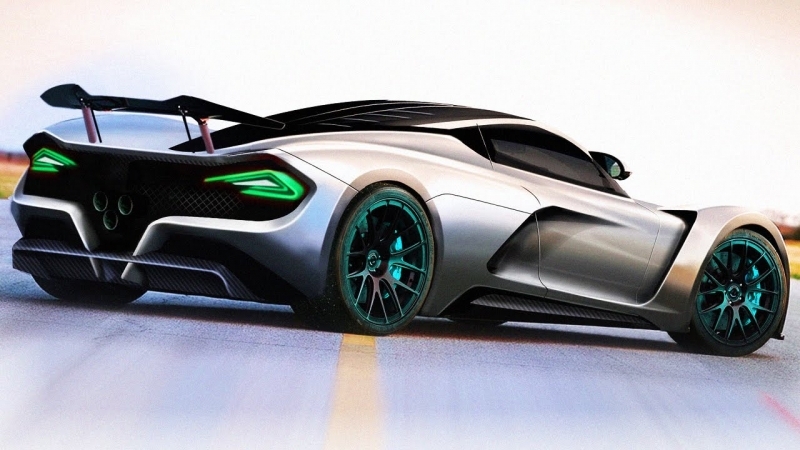 Bentley is also evaluating other models that they might develop next, on the one hand it could be the EXP 10 Speed 6 sports coupe concept, and a smaller crossover on the other. 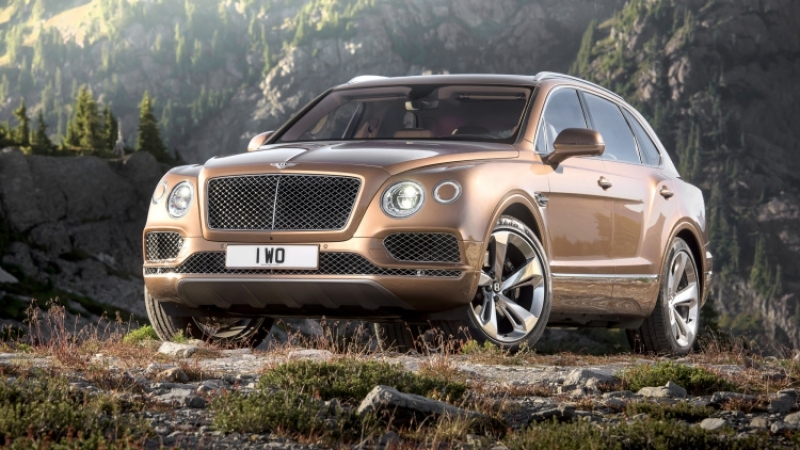 Depending on how Bentayga performs on the markets, other models might get their chance to new modifications. 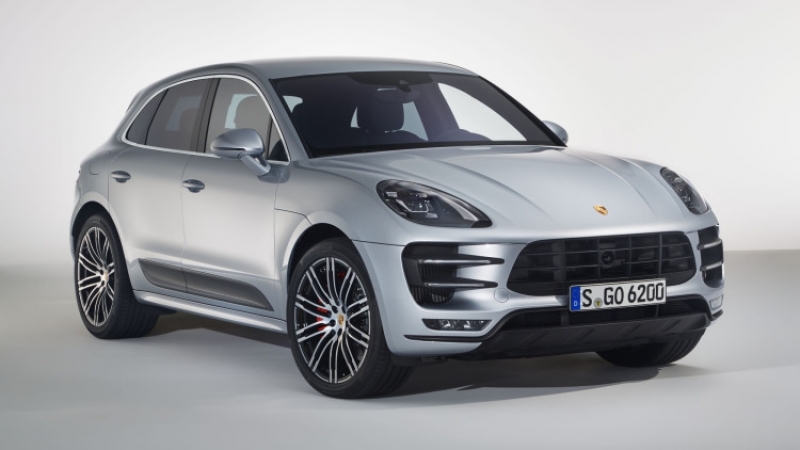 Porsche Macan Turbo just got faster and more powerful!